A lack of dedicated funding has resulted in the inability of the NSW Police to adequately investigate and prosecute cyber identity thieves, a situation that must be rectified in the upcoming NSW State Budget. According to University of NSW Principal Adviser on Cyber Security and Managing Director of Xpotentia, Sorin Toma, the NSW Police require significant funding from the 2018 State Budget to address the drastic lack of resources in hunting down cyber identity thieves in NSW. “The NSW Police need the resources and funding to directly tackle the growing infestation of cyber identity theft in NSW. 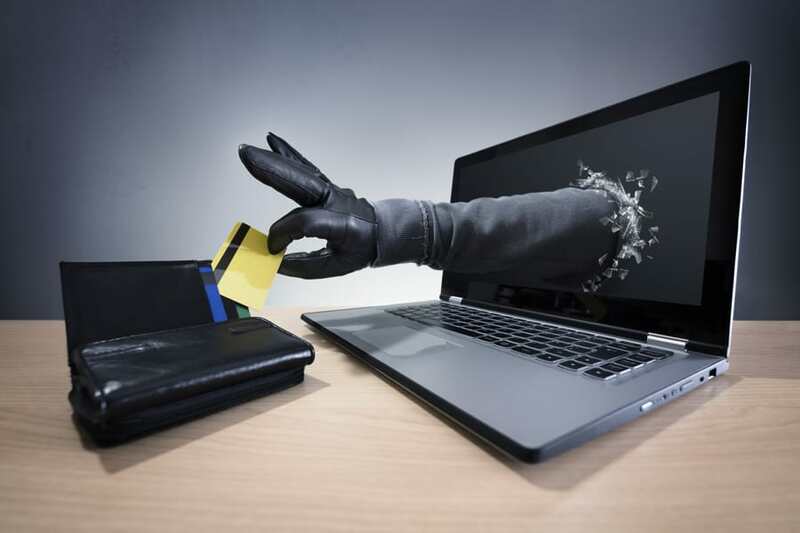 With the amount of data people have stored online, along with the rise of mega-online shopping sites like Amazon, cyber criminals have a smorgasbord of targets to perpetrate identity theft, fleecing hundreds of thousands from NSW citizens every month,” Mr Toma said today. “The cyber security industry understands that our State police force only have the resources to investigate cyber identity theft when the amount of money compromised runs into the high tens of thousands of dollars. This is leaving massive number of people in NSW without recourse when it comes to online identity theft. This needs to change,” Mr Toma said. Xpotentia’s submission to the 2018 NSW Budget to be handed down in June, calls for significant ‘first-step’ funding of between $5-10 million to empower the NSW Police Fraud and Cyber Crime Squad to implement a crackdown on cyber identity theft in NSW. Employ cyber/IT specialists to investigate, track, gather evidence on and ultimately arrest perpetrators of cyber identity theft. “People in NSW should have the confidence that if they are a victim of cyber identity theft their situation will be investigated to the full extent of the law by the NSW Police, just as if they’re home or business was physically broken into,” Mr Toma said.